The governance of African football is set to undergo significant change, says the man who organised the 2010 World Cup. 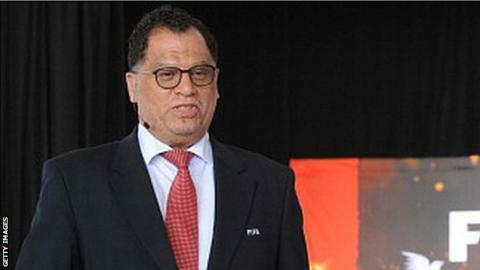 Now President of the South African Football Association (Safa), former World Cup CEO Danny Jordaan also works as a special advisor to Issa Hayatou, the long-standing president of the Confederation of African Football (Caf). Jordaan was speaking after a Fifa seminar in Johannesburg, described by Caf vice-president Suketu Patel as a "watershed" for the continent's football future. "Now that Fifa has established the independent Audit and Compliance unit, they will select - on a sample basis - national associations on the continent [whose accounts will then be audited].